The 1970s were a great decade for German cinema. This list includes works from masters like Wenders, Fassbinder, and Schlöndorff. Another notable, Herzog, was omitted this year, but pretty much all four of these have been and will be regular fixtures on these lists. My number one might surprise many because it’s nearly impossible to see. Here’s hoping that Criterion has the rights and will give it the release it rightfully deserves, preferably bundled with the other two road movies. 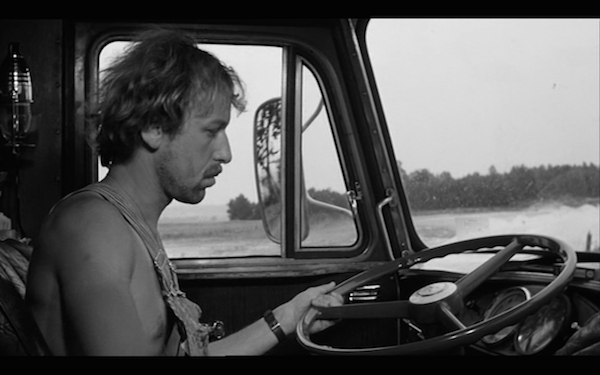 It is a fitting end to the Road Trilogy, and ranks right up there with the best of Wenders work. There are two Italian films, including my second favorite, which is probably also under-seen. It is a magnificent piece of character exploration, procedural, and political statement, with a whopper of an ending. It is the second time Francesco Rosi has appeared on one of my lists, which is fitting because we just lost him recently. Technically this is after the American New Wave, which most people consider ended around the release of Jaws. There are still no shortage of tremendous American releases. 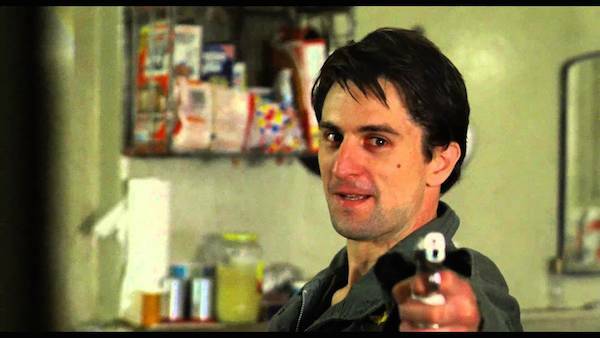 Many people would list Taxi Driver as one of the best films of the decade. Network is still relevant in its skewering of the media. The rest are adventurous action movies, thrillers, and of course, Rocky, which has been unfairly vilified as a Best Oscar Winner. Posted on March 20, 2015, in Film, Lists and tagged 1976, cria cuervos, francesco rosi, martin scorsese, network, rocky, taxi driver, wim wenders. Bookmark the permalink. 3 Comments. Rocky – watch for Creed to be released in November. They’ve been shooting in Philly for the past few months. A couple of friends emailed me today from the set. I’m looking forward to it, Jim.